meetings, and all things in between. Available for social events, business meetings, and all thing in between. 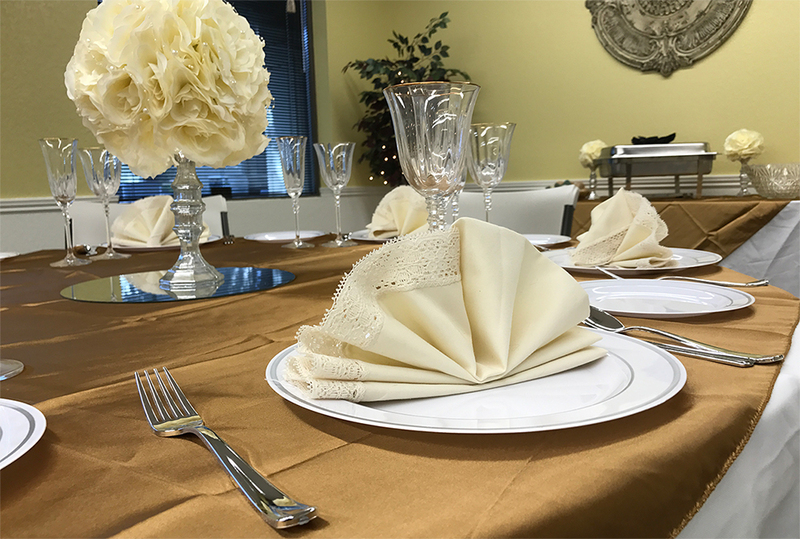 your special event at our centrally located Conference Center. We are proud business partners with Airport Valet Express and AVE Travel Club. © 2019 Stockdale Affairs. All Rights Reserved.